All iCE 3000 Series spectrometers are completely automatic with full element capability. Control is via a data station running Thermo Scientific iCE SOLAAR software under a Windows® operating system. Flame absorption/emission systems can be extended to graphite furnace and vapour modes by the use of the appropriate accessory. We have using AAS flame ice 3000 series.we have facing above mentioned errors for recent days.If any body Knows please help me for solving the problem. 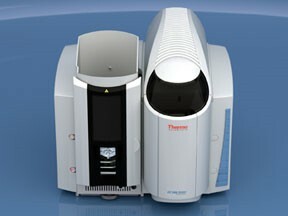 There are no threads in Thermo Scientific iCE 3000 Series Reviews at this time.